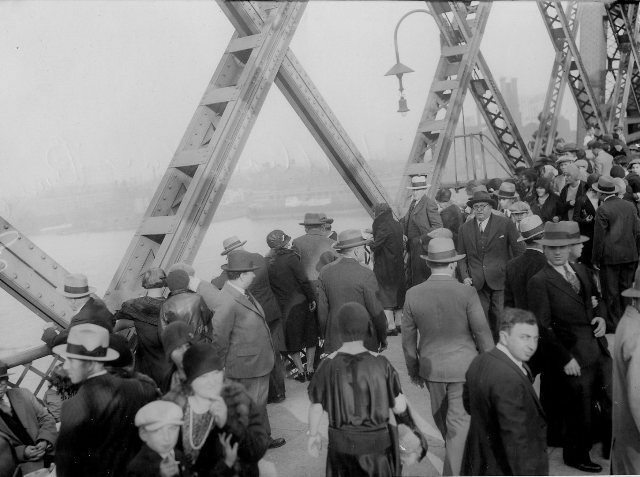 It can be difficult to find customs that contemporary Jews have in common with each other: something that any Jew, whether Ashkenazi or Sefardi, Orthodox or Reform, from a community in Australia or a community in India or community in France, would have a good chance of recognizing and practicing. Tashlich, however, is one of those customs. Tashlich (“casting off”) is a custom that can be performed anytime between Rosh Hashanah and Hoshanah Rabbah, though preferably on the first day of Rosh Hashanah. It is performed by a body of water, ideally one with fish. 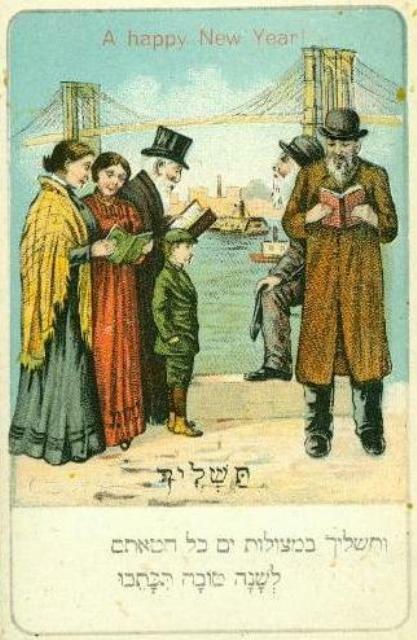 Jews recite prayers and then throw breadcrumbs into the water, in a symbolic casting off of their sins. It is unclear precisely when or how Tashlich originated. While a verse from the Book of Micah is among the texts recited during Tashlich, “He will take us back in love; He will cover up our iniquities. You will cast all their sins into the depths of the sea.” (7:19), historically it is clear that this passage was used as a prooftext for a custom that already existed. Sources from 14th century Germany indicate that Tashlich had become a popular custom by that point, in spite of rabbinic objections to the practice and particularly to throwing breadcrumbs. Nonetheless, its roots go deeper. The Talmud, for example, describes a custom that was performed in which beans were grown in a woven basket for two to three weeks before the new year. The basket was then waved around the head seven times, symbolizing that it would act as a substitute for the person, and then thrown into the water. 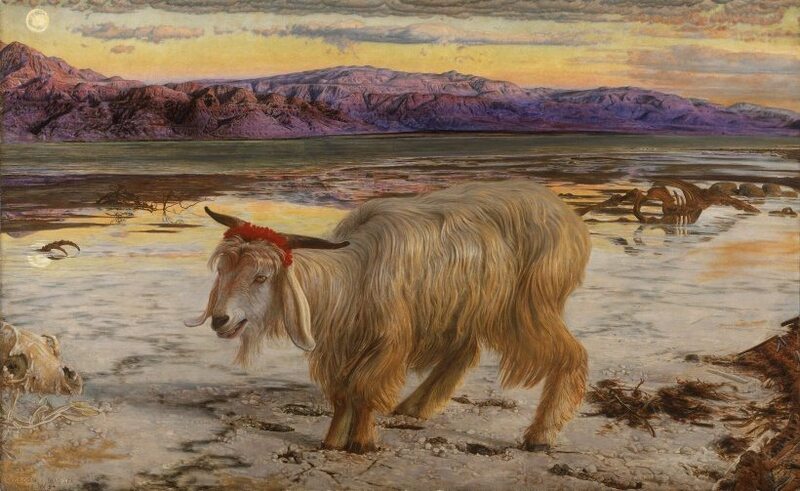 Indeed, a major part of the Yom Kippur Service during the Temple Period (and still referenced in many versions of the Rosh Hashanah mussaf prayer) is the “scapegoat,” the goat upon whom the people’s sins were symbolically placed before it was led into the dessert. Yet in spite of these precedents, rabbinic authorities were not thrilled with the custom of Tashlich. In addition to their concerns regarding whether it was permissible according to Jewish law to carry breadcrumbs, they were concerned that this custom was one of superstition and that it would be used as a substitute for religiously-based rituals of repentance. Eventually acknowledging, however, that they were fighting a losing battle, they began to imbue the custom with religious meaning in order to move it away from superstition and within the framework of Jewish law. They began connecting Tashlich with the binding of Isaac, a common theme within the High Holiday liturgy. A midrash about the binding of Isaac tells of Satan who attempted to prevent Abraham from fulfilling God’s command. Among the obstacles that Satan put in Abraham’s way was a rushing river that Abraham was unable to cross. Abraham nonetheless proceeded, and when the water reached up to his neck he cried out to God and God dried up the river, allowing him and Isaac to proceed to their destination. Rabbis such as the Maharil (Yaakov ben Moshe Levi Moelin, Germany, 1365-1427) and the Vilna Gaon (Elijah ben Solomon Zalman, present-day Vilnius, Lithuania, 1720-1797) connected this midrash to the custom of Tashlich, writing that Jews go to the water on Rosh Hashanah to remind God of the merits of their forefathers. • The traveler Israel ben Joseph Benjamin reported in 1859 that the Jews of Kurdistan would say the prayers for Tashlich and then jump into the water and swim, in order to physically demonstrate the removal of sin from their entire bodies. • One Hasidic custom in the region of Galicia was to send straw floats out into the water and set them on fire. When they burned or washed away the onlookers would rejoice. • It is considered preferable to perform Tashlich by a body of water with fish. Depending on the explanation, this is either so that the fish can carry away the sins in the form of breadcrumbs, or as a reminder that just as a fish can be caught and ensnared, so too could a person. Some Mizrahi Jews took this custom one step further and brought the fish to them; they would perform Tashlich in the synagogue around a bowl containing live fish. 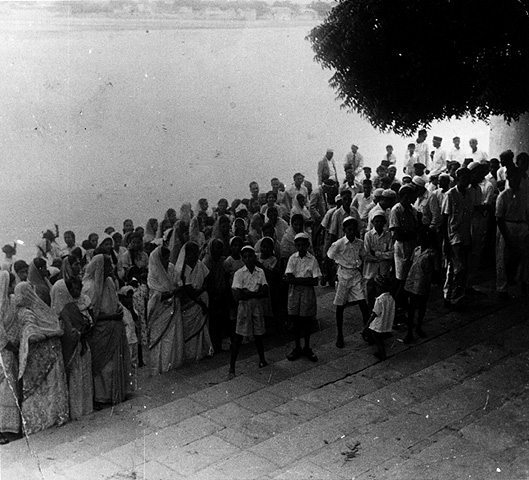 • Jews in India see Tashlich as a time for matchmaking. Communities go to the sea and take the opportunity to introduce men and women of marriageable age. Indeed, in many ways the Jewish community of India illustrates why and how this custom has become so enduring, in spite of rabbinic opposition. Tashlich is a time when everyone in the community can come together and participate—young and old, men and women, observant and non-observant. After spending an entire day praying in the synagogue, Tashlich becomes a time not only to continue the process of repentance, but to come together as a community and be reminded of the importance of working on our relationships with each other. “A Curious Custom of Kurdish Jewry.” Calba Savua’s Orchard: http://calba-savua.blogspot.co.il/2010/05/curious-custom-of-kurdish-jewry.html, 26 May 2010. Last accessed 8 Sept. 2016. “Indian Rosh Hashanah and Other Jewish Traditions.” Joint Distribution Committee. http://www.jdc.org/news/features/indian-rosh-hashanah.html, 14 Sept. 2010. Last accessed 8 Sept. 2016. Isaacs, Ronald H. Amazing Jewish Facts and Curiosities: Can You Believe It? Lanham, MD: Rowman & Littlefield, 2004. “Richard Israel’s Crumb List.” http://www.bricklin.com/crumblist.htm, Last accessed 8 Sept. 2016. Rachel Druck is the editor of the Communities Database at Beit Hatfutsot, and a rabbinical student at Hebrew Union College.